Nailed It Nite - Children's DIY Play Date! Have you heard about that awesome new cafe where your kids can play while you enjoy a locally roasted coffee and healthy oranic snack?! 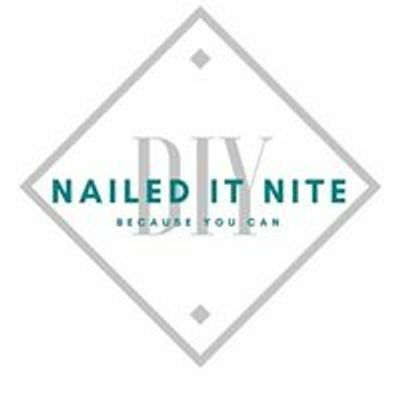 Nailed It Nite is excited to offer a brand new Children's DIY, just in time for Spring! 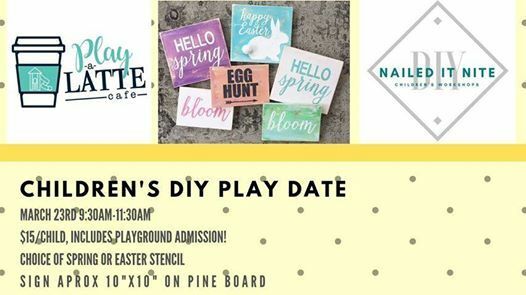 Join us on March 23rd from 9:30-11:30am for a fun and creative Springtime DIY! 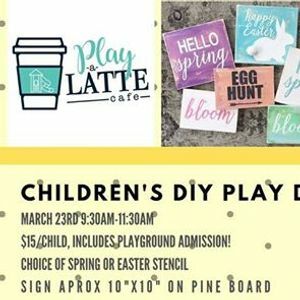 Registration is only $15 and includes admission to the Play-a-Latte Cafe playground! We recommend ages 3-7, however both younger and older will enjoy this fun morning of DIY and play! Nailed It Nite - Childrens DIY Play Date!